"Looked around, Google searched, asked around to see if anybody had an idea of recommendations who they like, who they've used, Pinnacle's name kept popping up with the searches, with a couple people, homeowners and even people in the industry that really have a great knowledge of what I was looking to have done. When I heard the recommendations I gave Pinnacle a call." "Everything went smoothly, and I'm glad I had Pinnacle do my service." "I think you had a superior product, and the people I dealt with were really nice. They seemed sincere." "I've called so many different companies for so many different things, and contractors are hard to get to return calls. Pinnacle always had someone at the phone when I called." 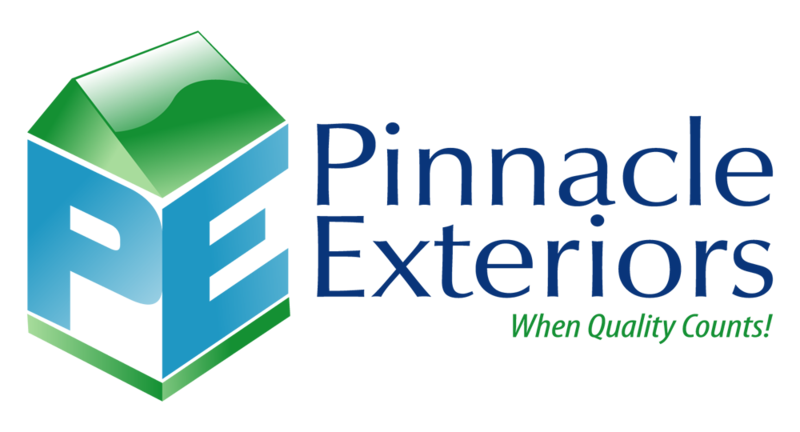 Working with Pinnacle Exteriors has been a great experience, they've done everything from roofing, siding, flashing, and gutters, anything I need on the exterior of a home, they've been able to help me with on my many projects. "The service was remarkable, Pinnacle did everything they said they would."